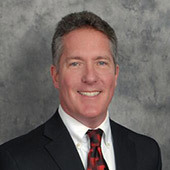 James W. “Beau” Hays is a 1986 graduate of the University of North Carolina School of Law, after receiving a B.A. in Political Science from UNC in 1983. He was admitted to the Georgia Bar in 1986, and has been admitted in the federal courts in all three districts in Georgia. 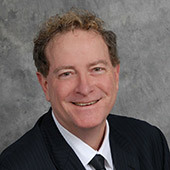 He has acted as lead counsel in litigation matters for over twenty years, specializing in commercial disputes and bankruptcy law. Mr. Hays is a Past President of the Commercial Law League of America, having served as Recording Secretary of the League and Chair of the Creditor’s Rights Section and chaired numerous committees. 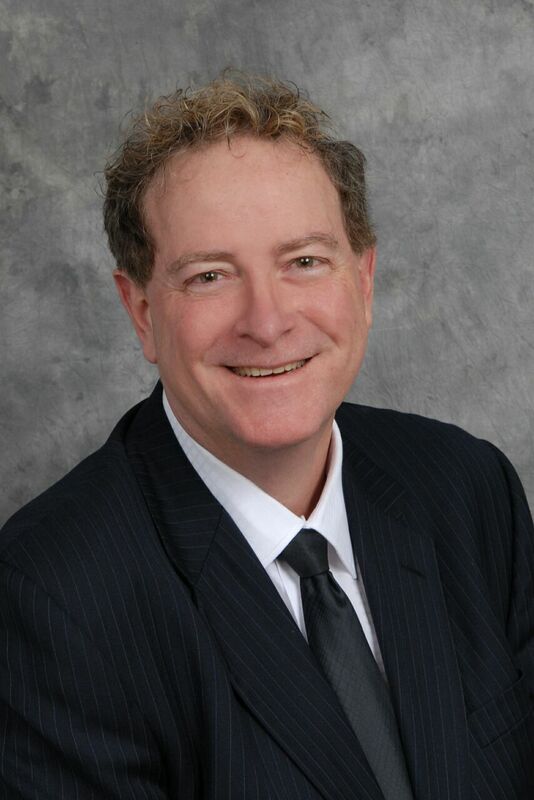 In addition to being active in the Bankruptcy Section of CLLA, he is an Associate Member of the National Association of Bankruptcy Trustees, and has been a presenter to that organization on issues involving hiring outside counsel. He has also served as Legislative Liaison for the Georgia Bar’s Creditor’s Rights Section. 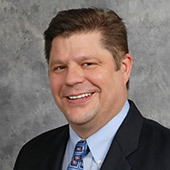 Mr. Hays is an editor for the National Association of Credit Management’s Handbook of Credit and Commercial Laws, chapters related to materialman’s liens and construction bonds.